An interview with public health leaders – part of a NEHA effort to highlight stories of dedicated professionals working to keep our communities healthy and safe. The opioid epidemic has been declared a national crisis. The National Institute on Drug Abuse reports that more than 115 Americans die every day from opioid related overdoses, and according to recent research from the Centers for Disease Control and Prevention, overdoses are rising at a rate of at least 30% overall across the U.S. Environmental health professionals serve communities on both the ground level, to support treatment and recovery response efforts, and on the research and education level. NEHA connected with two members to discuss actions being taken to combat the opioid epidemic. Alan J. Dellapenna Jr. RS, MPH is Branch Head of the Injury and Violence Prevention Branch of the North Carolina Division of Public Health. He has been a NEHA member for almost 40 years. Paschal Nwako, PhD, MPH is the County Health Officer/Public Health Coordinator for Camden County Health Department in New Jersey. He is President of the New Jersey Association of Environmental Health and has been a NEHA member for more than 10 years. Dellapenna: I really fell into environmental health by chance. I was going to attend Ferris State University and found the program in the course catalogue. I didn’t really know much about environmental health, I was just looking for a science field that had more work outdoors than at a desk. The faculty at Ferris had spent a career in the profession before teaching and their practical hands-on approach really drew me into the profession. Nwako: After college, I needed a job, so I went to a job fair. One person that saw my resume had a science degree and informed me that the New York City Health Department was hiring for entry level Sanitary Inspector positions. I went for an interview and I was hired. The program was a pilot program to survey the entire City of New York, block by block, door to door, without missing any building or apartment within a building. The main goal of the program was to reduce the rat population and eliminate neighborhood filth. During a six-month training at the New York City Health Academy and a fieldwork internship that followed, I learned a lot about environmental health and public health in general. NEHA: What is a typical day like for a public health department working on opioid related projects? Dellapenna: There aren’t too many typical days for me. We’ve worked on this issue for many years without too many others paying a lot of attention. This experience enabled our team and partners to really learn the issues, make a series of policy accomplishments, and build a deep understanding of the issue. I find we spend a lot of time describing the opioid epidemic, what has been accomplished in the state, and share our state plan to describe the next steps we’re making; an education and leadership role. Nwako: Camden County has the second-highest drug rate in the state, and the highest overdose caseload. On a typical day, we oversee the Comprehensive Substance Abuse grant, Municipal Alliance, Intoxicated Driver Resource Center, Operation Save a Life (SAL) and Mental Health Grants. We subcontract all our services. These include: Intensive Outpatient Treatment, Outpatient Treatment, Halfway House, Recovery Support, Detox, Short-term Residential, and Prevention Education. We are contracted with 12 substance abuse providers, two mental health providers, with a total of 34 out of 37 municipalities within Camden County. Our primary purpose is contracting: overseeing contracts and providing information and referral. 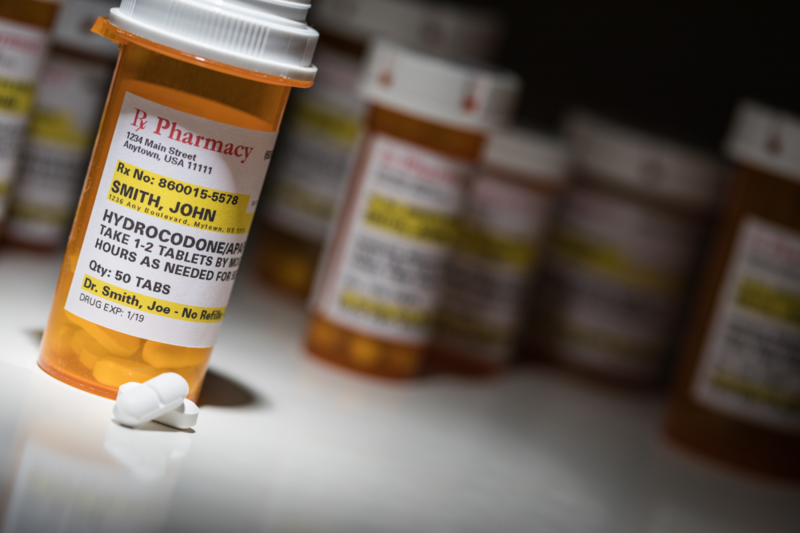 All the inpatient substance abuse services require prior authorization. Clients and organizations call us with requests for treatment, and we evaluate for residency and financial criteria, and refer those clients or patients to facilities for clinical evaluations. We conduct site visits annually to ensure expenditures are in line with contractual requirements. We start the process of billing and monitoring the expenditures of subcontracted dollars. We oversee a 24-hour warm line, which is a call line for those in mental distress. We plan for the dollars to be spent on the most significant issues and where the widest gaps are. NEHA: What are ways that collaboration and cooperation can assist while there is such great need and a lack of resources? Dellapenna: I’ve found that the opioid epidemic is a deceptively complex issue, it is far easier to understand the drivers of the epidemic than to find quick and easy solutions. This is an epidemic driven by policy, the decision to add pain as the fifth diagnostic sign and prescribe opioids for the treatment of pain at home. I’ve found most players in the issue only see the epidemic from their vantage point, or don’t recognize their actions are contributing to the epidemic at all. The only way we’re going to make progress is by getting groups together that would not otherwise be in a room together, share the data, frame the issue, and ask them to work together to find a solution. Collaboration can be difficult, there are winners and losers changing policy; we’re very persistent and haven’t lost sight of families that have lost loved ones and don’t want others to follow the road they have had to travel. Nwako: Collaboration is the key to success for many public health programs out of public health departments around the country. Government agencies daily face budget cuts, layoffs, and cutbacks. It is imperative that government agencies work together with community partners from all sectors to achieve program goals. Many times, there are organizations serving communities within the local health agency’s jurisdiction. Working together collaboratively with these private, public, profit or non-for-profit organizations as partners, the local health agencies help leverage merger resources while maintaining essential services in the communities they serve. Sometimes local agencies provide the same services at no cost like the local government health agency. 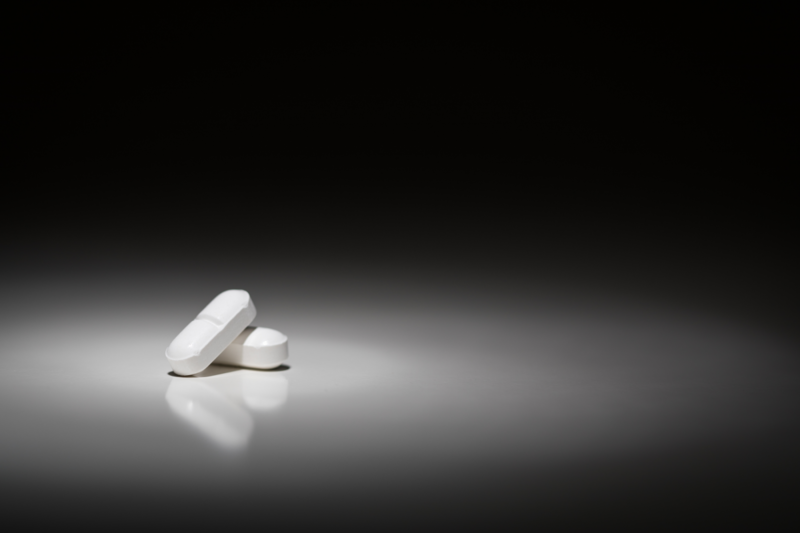 NEHA: Paschal, as President of the New Jersey Environmental Health Association and a NEHA member for more than 10 years, what are ways that associations can better support EH professionals that are working on problems such as the opioid crisis? Nwako: The mission of the New Jersey Environmental Health Association is to support the professional growth of environmental health specialists, provide a unified and informed voice in the development of public health practice and policy, and enhance the ability of members to aptly promote environmental and public health locally, regionally, and globally. While maintaining our mission statement, we offer classes, webinars, and seminars on areas of environmental health that daily impact our membership while they are performing their duties. We will be providing continuing education programs geared towards opioid crises and how it impacts the daily activities of environmental health professionals. NEHA: Alan, your abstract submission shows that North Carolina takes the opioid crisis very seriously. Your attorney general has worked alongside multiple agencies and allowed legislation to be modified, and immunity to be granted in certain circumstances. What are some ways that other states can model North Carolina’s approach and get leadership to support major epidemiological and legislative changes? Dellapenna: I think the components of our work include data, framing the issue, convening partners, offering evidence-based solutions, and educating decision makers. We have a very good injury epidemiology team that uses multiple sources of data to describe the opioid epidemic. We frame the overdose issue from a public health perspective: overdose is a poisoning from exposure to a toxic substance, it this case, and opioid; the toxic substance also causes addictions that need to be addressed, but we can reduce the burden of death while working on the deeper addiction issue. We convene a very broad group of partners and create a safe space for very diverse groups to find common ground to work on the drivers of the epidemic, try to avoid the issues that divide us. We work closely with CDC and the academic community to identify and advance evidence-based solutions. Finally, we work directly and through partners, to educate legislators and groups developing policy agendas to address the opioid epidemic. NEHA: Does the administration naming the opioid crisis at the federal level have any impact on the efforts at the local/county level? Dellapenna: There is a very important symbolic impact of declaring the opioid epidemic as a public health emergency. It has raised visibility of the issue and prompted a broader spectrum of political leadership to join in the discussion at the state and local level. Our state has been actively working on policy solutions to the opioid epidemic since 2005. We had already enacted state laws that the federal declaration made easier to enact. Our state has not declared a public health emergency at this this time. Nwako: There has not been an impact on the local level. The impact the locals are seeing now is from CARA (Comprehensive Addiction Recovery Act). Dr. Paschal Nwako and Alan Dellapenna will both lead sessions about the opioid epidemic during the 2018 NEHA Annual Educational Conference & HUD Healthy Homes Conference in Anaheim, CA. Alan J. Dellapenna also contributed writing about his work on the opioid epidemic in the December 2017 Journal of Environmental Health DirectTalk column.